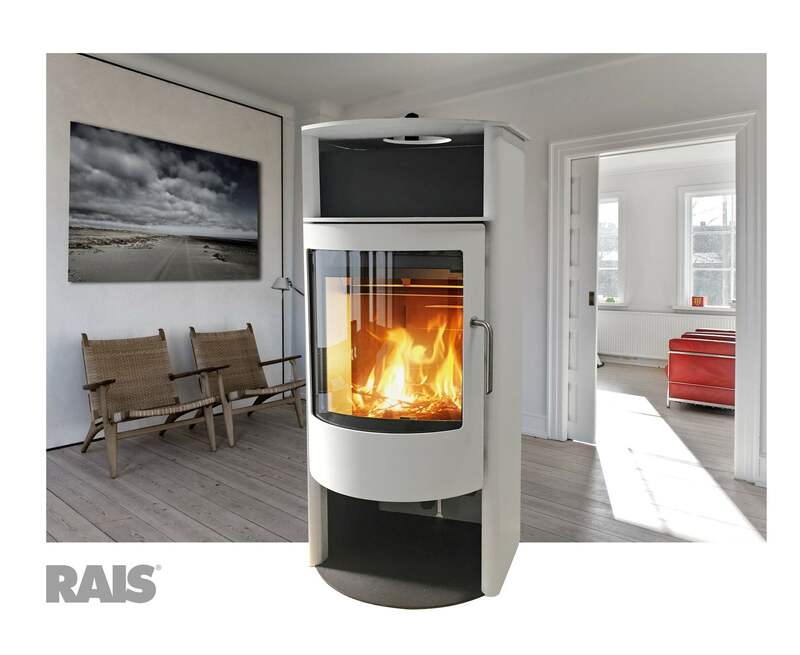 The RAIS Malta now comes in a brilliant white color as an additional option! 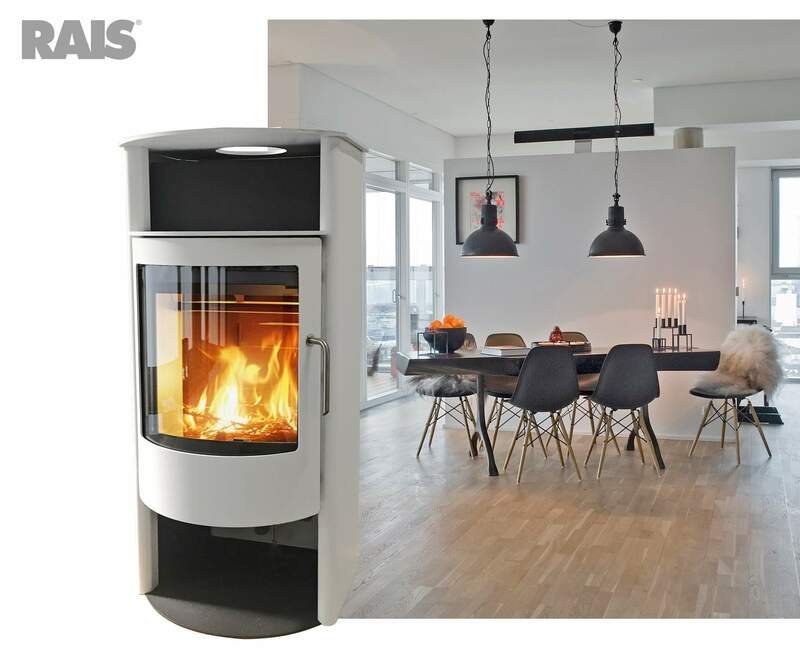 This tall and slim stove that embodies a timeless design making it suitable for any kind of home. A rounded panoramic glass door gives the feeling of an open fire, even when viewed from the sides, while efficient combustion ensures that the glass panel is always clean. Monday-Friday, 8:00 am to 5:00 pm EST.